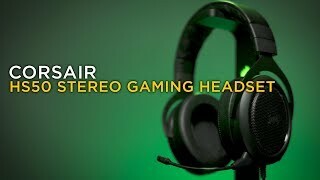 KWD 39.66 including 11.58 KWD shipping. 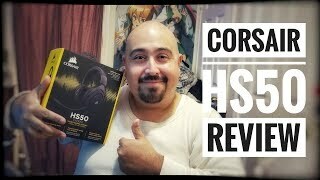 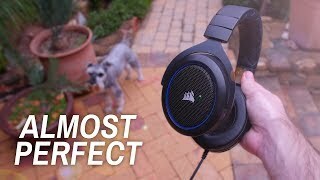 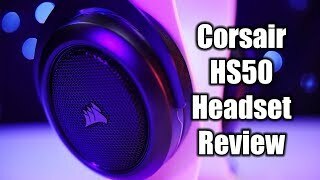 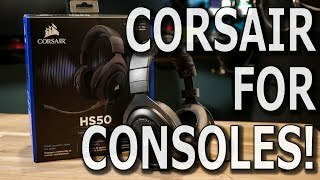 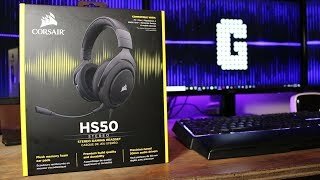 Corsair HS50 Review: A great $50 gaming headset! 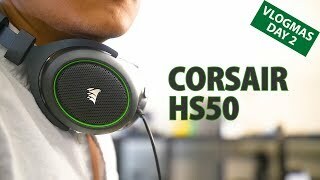 Price has increased 19% from KWD 26 on 2017-10-17 to KWD 31 today.